Five Tips To Keep Your Yard In Execellent Condition! Summer has arrived and things are really starting to heat up. Are you prepared to keep your lawn healthy during these dog days of summer? Your lawn undergoes a lot of stress during this season and will require a good amount of attention in order to stay green and vigorous. You wouldn’t want your neighbor’s lawn showing yours up, would you? First things first, let’s address why your lawn takes a beating. 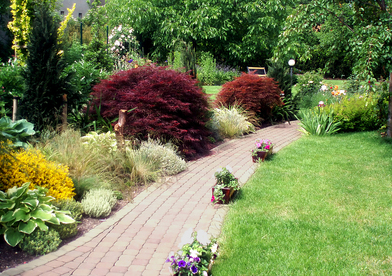 Obviously, the heat and dryness of summertime can be daunting for your lawn. 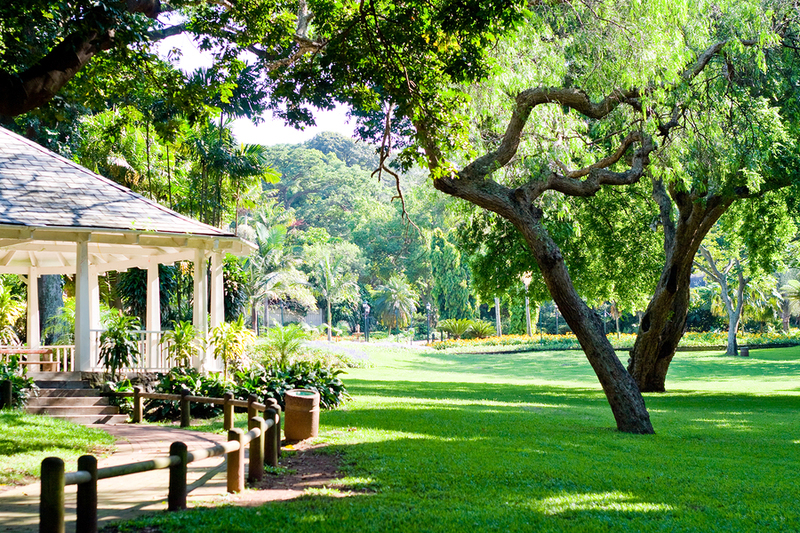 Droughts can occur, and once your lawn is malnourished it can be really hard to recover. Bugs and weeds will begin to take over, leaving you with a spotty and unattractive lawn. So, what’s the best way to attack the summertime? We are glad you asked! 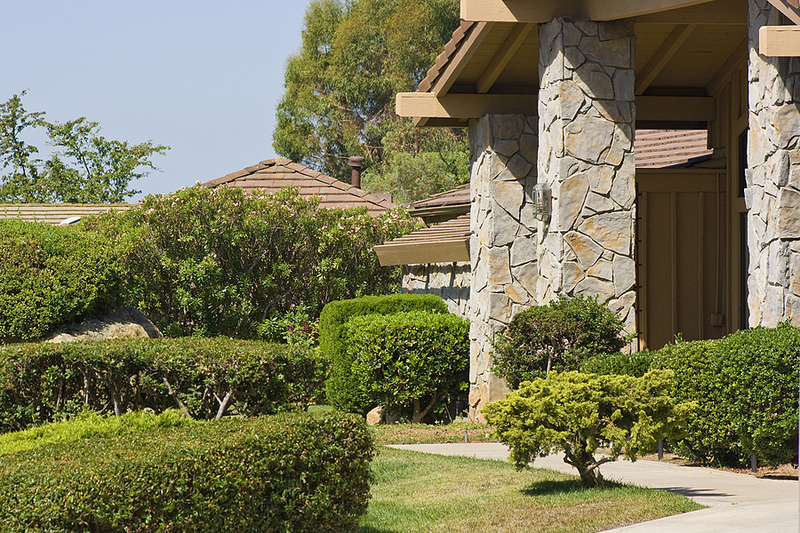 Here are 5 handy tips to keep your yard in tip top shape! 1. Always make sure that your mower’s blades are sharpened. We often get lazy in this aspect and don’t feel it is necessary to change the blades. However, this is key to maintaining moisture in the grass. A dull blade will shred grass causing it to lose more hydration and causing that ugly brown top. 2. Keep your blades high! It would seem like a smart decision to set the blade very low so that you don’t have to mow as often, but this is a cardinal sin if you are trying to keep your grass healthy. When you leave your grass a bit taller, it allows for it to have deeper roots, therefore being able to pull out more water and nutrients in the soil. Sure, you can cut it short and not have to worry about mowing, but that is only because your lawn will be a brown and dead disaster! 3. Water your lawn in the morning. Mornings are cooler and this will prep your lawn to take on the heat of the afternoon. Watering in the afternoon will cause your lawn to lose a lot of moisture due to evaporation. 4. 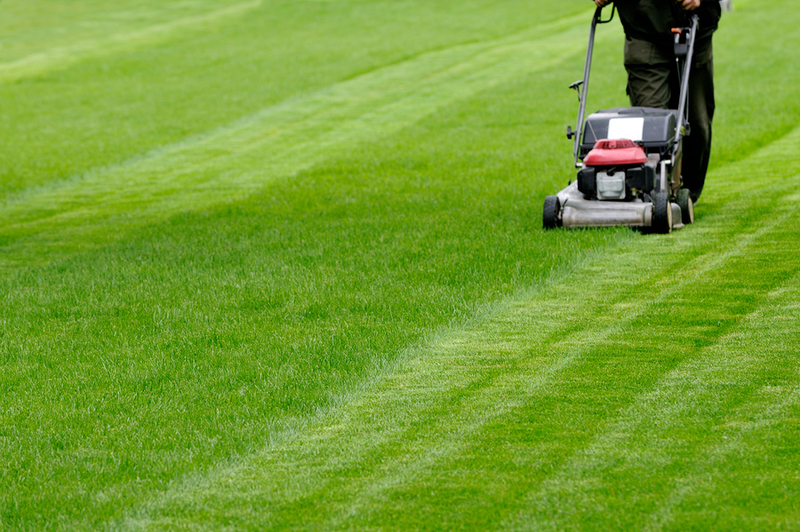 Instead of prepping your lawn for the summer at the last second, prepare ahead of time. Things like overfeeding in the fall time can help for when those hot days start rolling in. Keeping your lawn healthy year round is a crucial step in the whole entire process of a healthy lawn. If your lawn is overly stressed by the time summer comes around, it may be too late for recovery. 5. Try to keep up with your pet’s potty breaks. This is perhaps one of the most difficult parts of lawn maintenance. Your pet urinates in the yard leaving you with spots all over the place. The best thing you can do is to heavily water whatever area your pet urinates in. It is probably easiest to do this right away instead of trying to remember the exact spot they went in. Watering like this will help to rid of the high nitrogen content that is in a pet’s urination. Don’t fear summertime, embrace it! 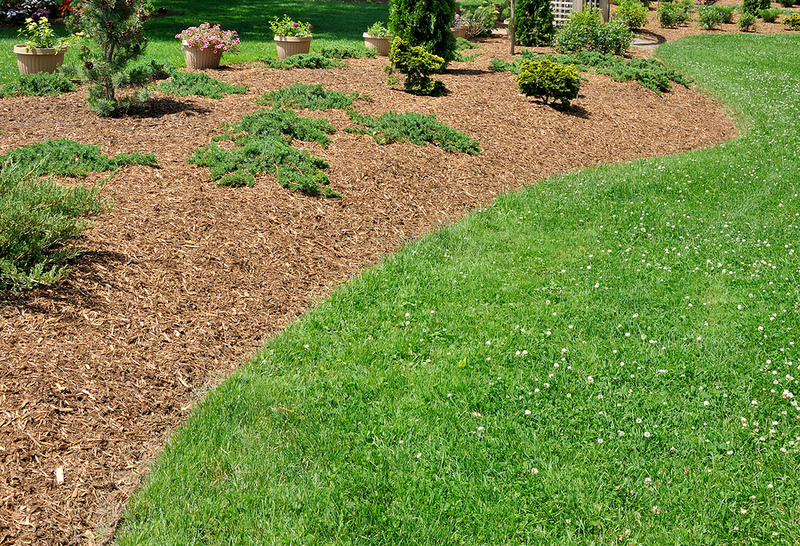 Follow these 5 simple steps and your lawn will be the best on the block!